The program will be conducted at Jacksonville Beach Elementary School after School Hours. ​There are lots of LEGO building, designing and programming activities interspersed with fun games. What is the class timing? Classes will happen after School hours. What should the students bring to the class? Students need not bring anything special; we provide all of the building materials and programming devices to work with and the Engineering Journal to document the work. Will they be in groups? Yes, they will be in groups of 3-4 students. Who are your staff and what experience do they have? All our staff are background screened teachers with lots of professional experience in working with kids. Our Robotics Instructors are officially certified by Carnegie Mellon Robotics Academy. 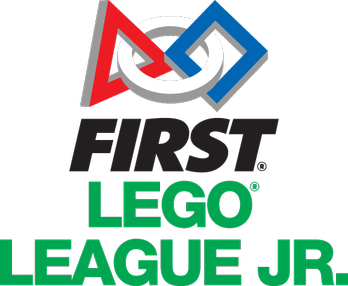 The certification provides an official and public recognition of their competencies and capabilities to teach, program and troubleshoot educational robots. All our instructors are passionate about teaching kids. 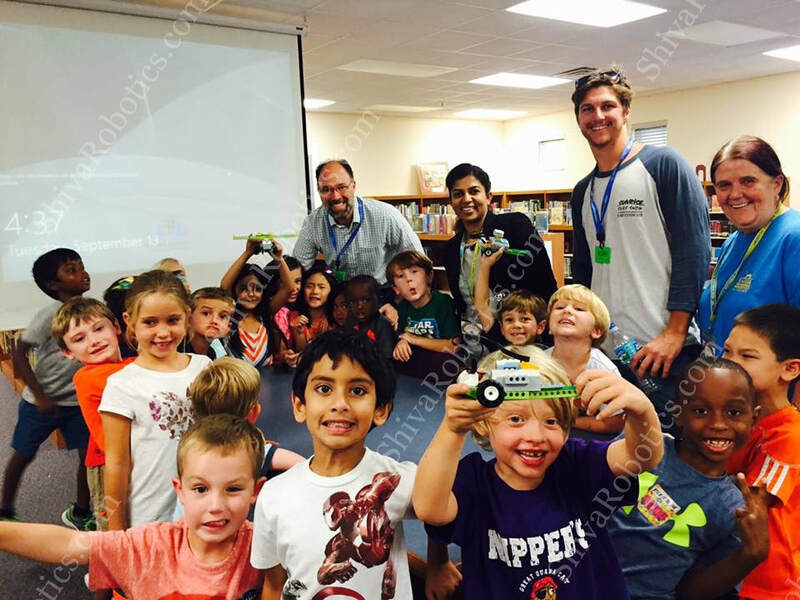 Shiva Robotics Academy is an approved vendor in Duval County Public School System. Do the kids need to bring any building materials? We provide all the building, programming, and writing materials. Students can bring home the Engineering Journal, at the end of this course. How much is the class fee and how can I pay? The fee is $200. Please drop check payable to Shiva Robotics Academy at the school front office, to class teacher or you can make payment using the online link below.